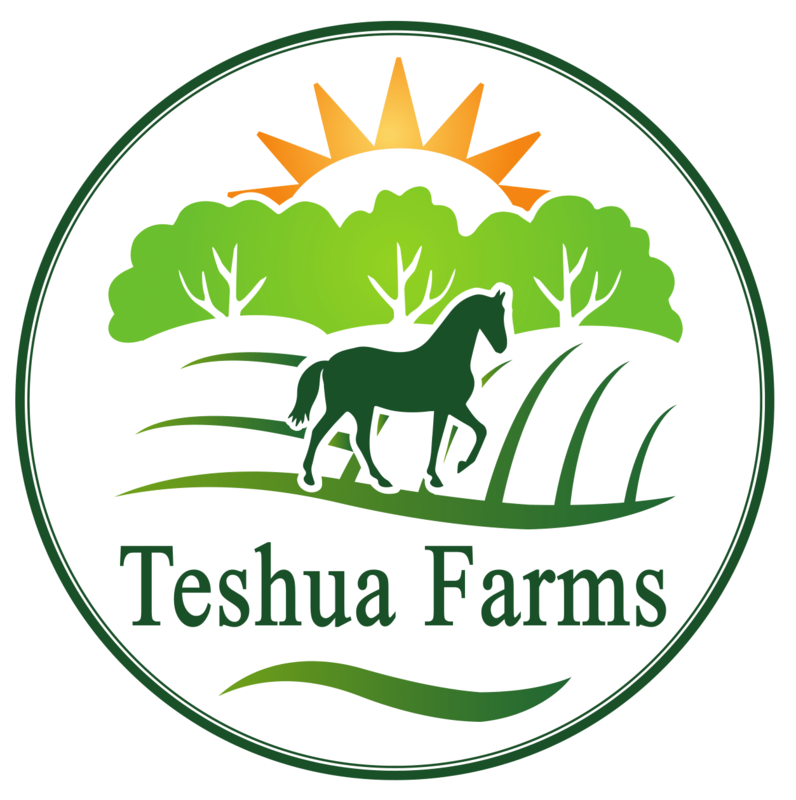 Teshua Farms | Teshua Farms is a family owned farm nestled between Chelsea, Alabama and Harpersville, Al in the city of Westover. Teshua Farms is a family owned farm nestled between Chelsea, Alabama and Harpersville, Al in the city of Westover. Just a short distance off the bustle of 280, this farmstead offers a taste of nature and a break away from the busy of life. Owners Mike and Renee Betz, founded the farm in 2017 after Renee recovered from a bout with breast cancer, naming it with the Hebrew word “Teshua” – “God is my deliverer.” Farming runs in the family, for Renee, whose grandfather, father, and brother kept the family farm in South Georgia hopping with beef cattle, pigs, and corn. Mike’s degree in Agriculture, paired with his love for horses, planting, and hospitality helped set the direction for natural growing techniques, specialty crops, and events on the farm. Teshua Farms grows summer vegetables, organic garlic for the cooking connoisseur, and pumpkins in the late summer for a fall Pumpkin Patch filled with family fun and photo opp spots. In the early Fall, sunflowers provide a backdrop for the Shelby County sunsets on the farm. An Airbnb cottage on the property hosts guest from all over the world, who want to taste life on a modern day farm. You’re invited to join the serenity on the property during the month of October, for the Teshua Farms Pumpkin Patch. Just 15 minute Lee Branch, and 30 minutes from downtown, this close in fall celebration provides family fun for all!